Help us celebrate our 5th birthday from Monday 21st to Saturday 26th November, by taking part in our special French Studio Open Days. Both current and future students can benefit from any of the offers below. 2. Register online, and pay for your course via bank transfer, cash, cheque or NETS before Saturday 26th November. 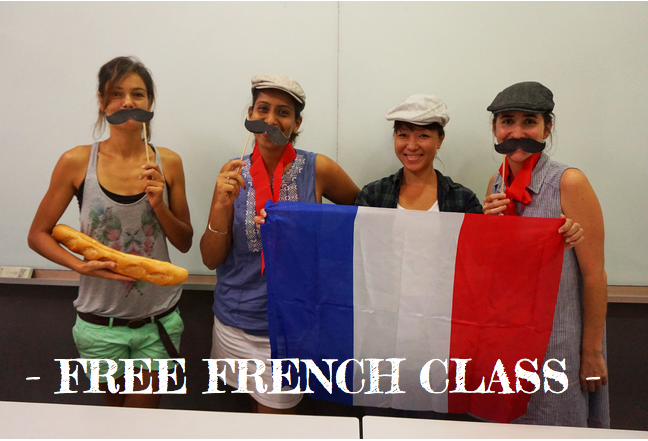 Join one of our free trial classes in November and see just how much fun learning French with us can be! Please note places are limited, so complete the booking form below today to secure your space. Studied French at school? Or think you already have a good understanding of the language? 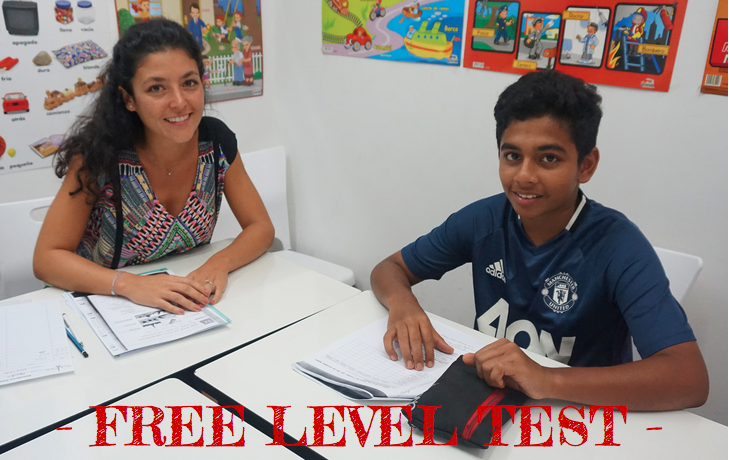 Then take advantage of our free level test and we will advise you which course is best for you. Enter our lucky draw and stand a chance of winning one of three great prizes! 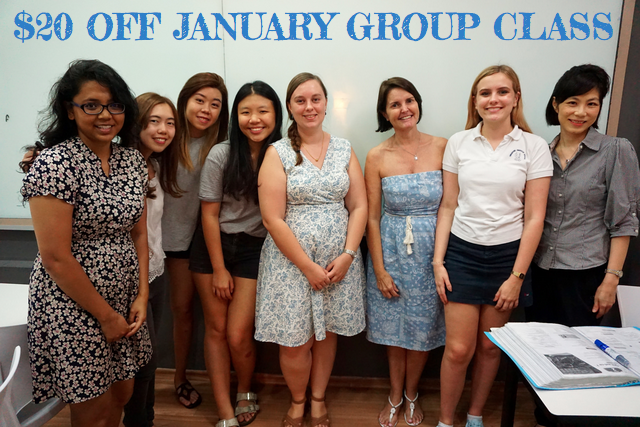 Simply visit us at French Studio 362 Joo Chiat Road #02-01 and complete an entry form to take part. The lucky winners will be announced on our Facebook page on Saturday 26th November at 2pm! Bonne chance! Don’t delay! Get in touch today to be part of our French Week 2016 – We can’t wait to celebrate our birthday with you.